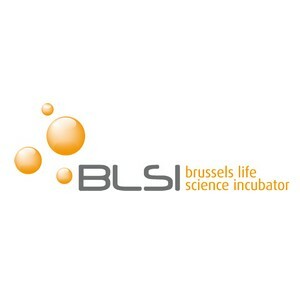 Brussels Life Science Incubator is the Brussels-Capital Region’s business incubator for life sciences. BLSI offers a dynamic environment for entrepreneurs and business leaders active in the field of biotechnology, medical devices, and IT solutions for the health sector. 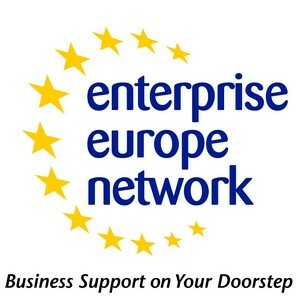 BLSI’s mission is to help starters and SME’s leaders to develop new activities by providing the right environment and personalised support services.  The adopted incubation concept consists in immersing the hosted companies in a favorable ecosystem for success, while providing a first line coaching with the help of the Brussels economic support network and the Louvain Technology Transfer Office. BLSI is able to put administrative and laboratory spaces at disposition. Administrative spaces are 14 m² or 28 m² furnished modules which can be combined by means of interior doors fitted into each partition. The laboratories of 28 m² can be finished to various different levels according to the needs. The whole 2,350 m² infrastructure is equipped by air conditioning, access to VoIP telephone network and Internet. Four meeting rooms are available to hosted companies and to external organisations.